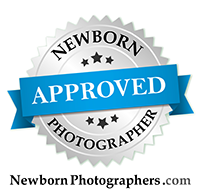 Sacramento Urban Maternity Photography – Due in Five Weeks! I loved spending this evening with this gorgeous mama to be and her hubby. They... are the sweetest couple, and I cannot wait to meet their little guy! I have to say that I was so excited when Tiff said that she wanted to shoot in midtown. I LOVE urban photography! Its so fun to find cool walls, doors and murals. And Sac has a ton of them. They were willing to wander the town with me, and I had a great time getting to know them a little. Excited to meet the little guy!! In Maternity and Pregnancy Tags "sacramento urban maternity photography"